If you want to send Valentine Day Gifts to your friends and loved ones, you will have to hurry! It is not late yet… there is still good enough time left for you to hop and jump through a few shopping sites before freezing on the one from where you want to order one! The Valentine’s Day gifts stores are overflowing with ideas as well as gifts in all shapes and sizes, budgets, and categories. 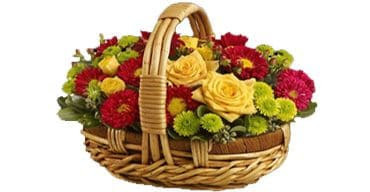 Online shopping sites have become very professional, very proactive, and very charming; and are doing all kinds of events and advertisements to arrest our attention as we get ready to go online to shop for Valentine’s Day gifts to make the day special for our loved ones. If you want to shop valentine gift go online. There is so much variety to see without you having to step out of the house. Shopping online saves all the trouble of hopping from one store to the other, going through all that traffic and taking all that pollution and worst of all, taking time out to shop. Nobody has the time these days! And it gets boring sometimes to go alone as it is not possible to tag someone along all the time. 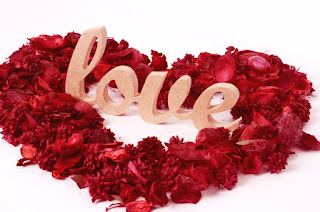 So to send Valentine’s Day gift this season, go shop online and check out the huge, massive collection that these stores offer. New gifts, new concepts, innovations that you can see online, you may not be able to find offline. Not that they are not there offline but it may not be so easy to get to them. Online shopping can happen with a click of a button and you can visit a dozen stores within half an hour. Which is not possible if you are driving or walking up to the store; or taking a cab. You can only cover 10 stores in half an hour if you are online. It offers not only huge collection of gifts for Valentine’s Day but also huge convenience of doing it from home. You can have your Valentine’s Day gift sent to your loved one via same store. They arrange it for you, all you do is choose a gift, place an order, give them delivery address and that’s it! So this year, make your loved one feel special on Valentine’s Day and send a gift online!